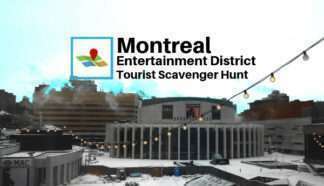 How does a Tourist Scavenger Hunt Work? See below how our 6 easy steps will make your trip more memorable. 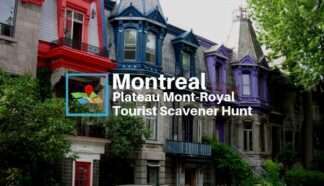 Select a Tourist Scavenger Hunt to explore a city from our available locations. All walking tours last between 2 and 3 hours and end within a few blocks of their starting point. 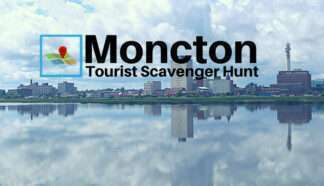 When buying a scavenger hunt, an account will be created for you. You can then recover your password, and create a new one. Once purchased, you will receive an email with clear instructions on where to go when you are ready to proceed. 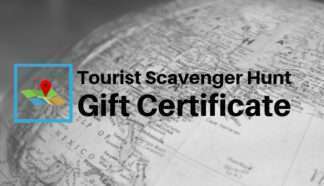 It is indicated on your purchase receipt and welcome email, as well as that specific scavenger hunt’s information page. In the same welcome email, you will also have the URL to access the scavenger hunt. There is no time limit between buying and doing a hunt. You can do it immediately, or in a month. It is all good however you wish to proceed. Solve riddles, identify landmarks and find clues. Work together to discover more about your surroundings. 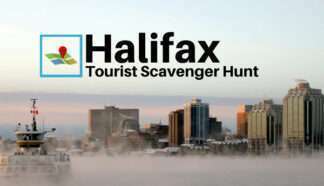 There are between 20 and 30 challenges on each walking tour. Earn points with each completed challenge in your hunt. Good answers earn 50 points, wrong answers lose 10 points. Some challenges can earn up to 75 points. Compare your score to other teams once you’ve completed the tour. 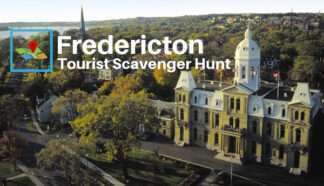 There is no time limit to completing the scavenger hunt. Take as little, or as long as you need. You can even complete it the next day if you wish. 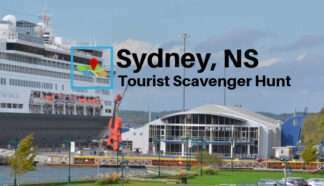 See landmarks and local secrets, learn interesting facts and some history to put everything in context. Discover the best restaurants along the way. 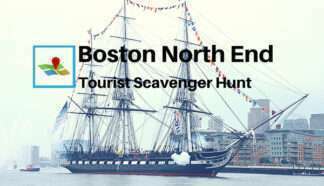 See popular film scene locations on every scavenger hunt.